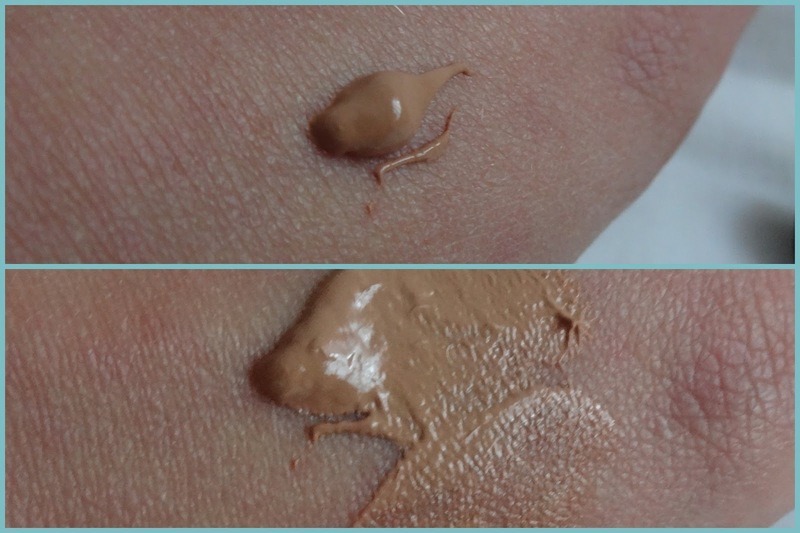 REVIEW / BB cream from action. So a few day’s ago i showed you already that i did some shopping, there was also a BB cream in there! 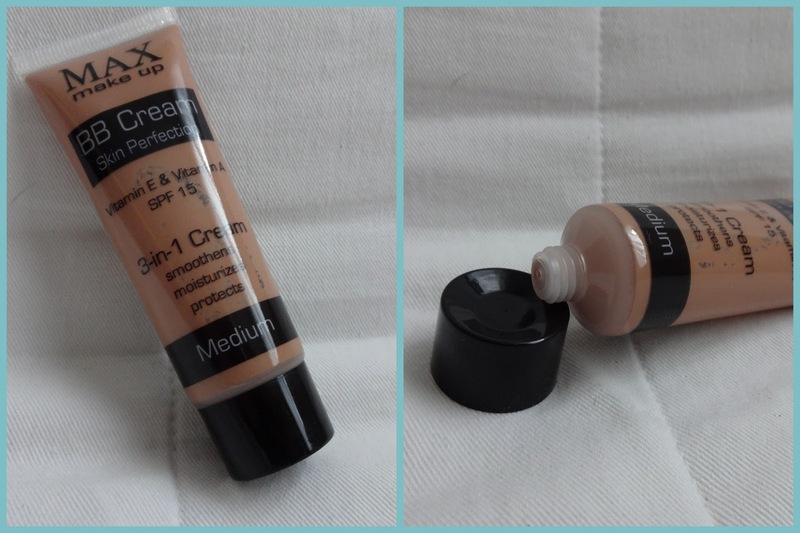 For today i gonna show you the MAX make up BB cream in a little review, and let you know how i think about it! First of all the price, this BB cream is a budget one only € 1,50. It looks a little bit cheap but that doesn’t matter for me, the inside is more important. I am a bit tanned, that’s why i decided to go with medium. It looks a bit dark on the hand but on the face it doesn’t. The structure is not to thin and also not to thick. Left me with no make up / right me with BB cream. I really like the result! It covers the redness and is not to much if you still want that natural look. The cream is a bit sticky but put some powder over it and you are oke! It is a budget and it works fine for me! Have you tried this BB cream? let me know what did you think. I am planning to do a give away soon so maybe you can try it then! 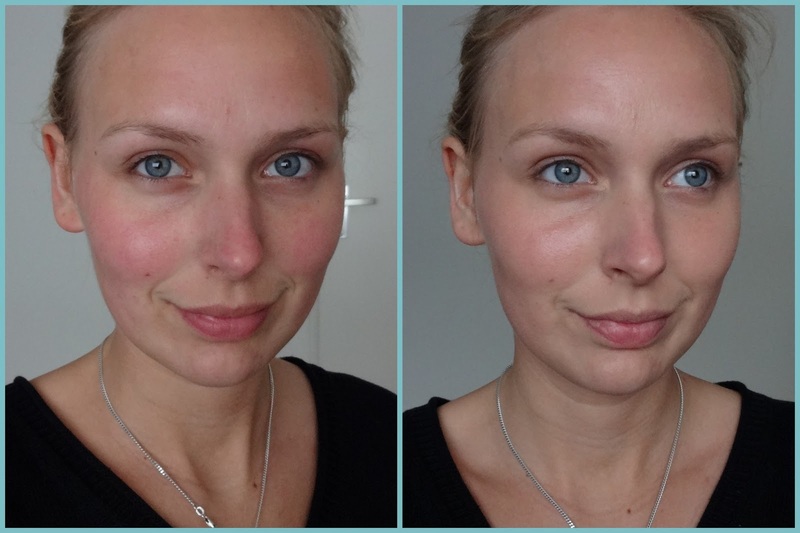 BEAUTY/ Review essence stays no matter what 24h volume mascara!